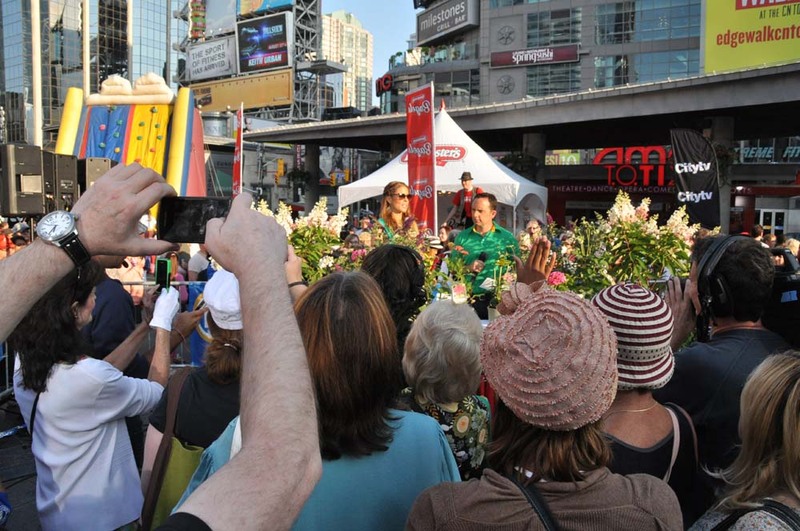 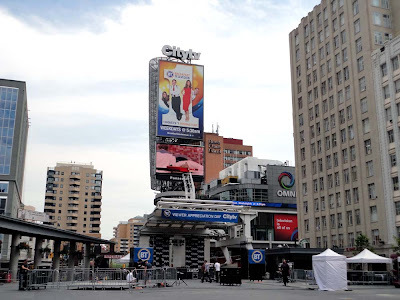 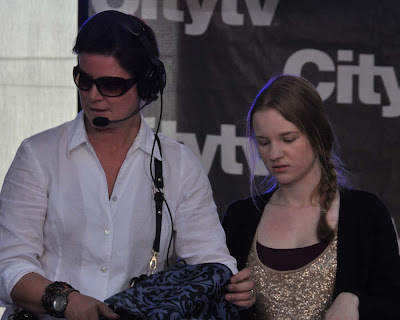 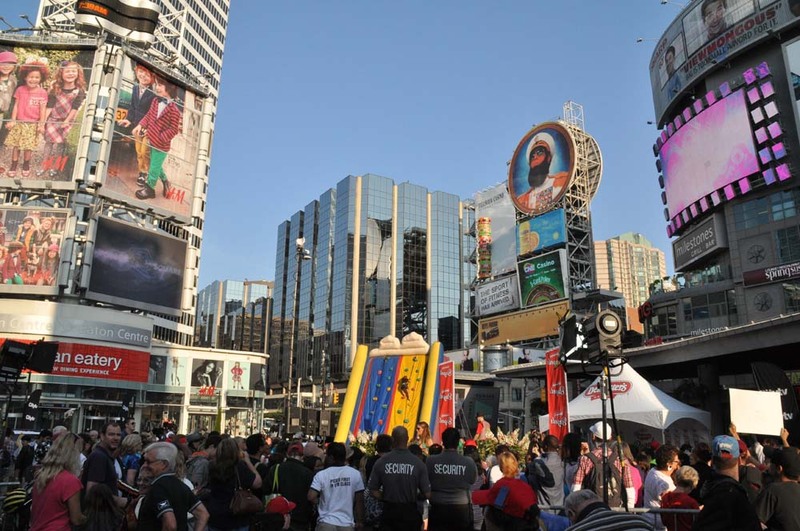 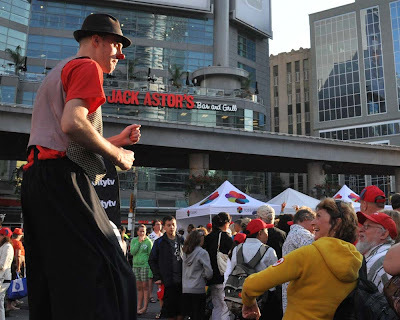 #Toronto can wake up extra early on Thursday August 16, 2012 to join in the fun with the Citytv Breakfast Television Viewer Appreciation Day in Yonge-Dundas Square. 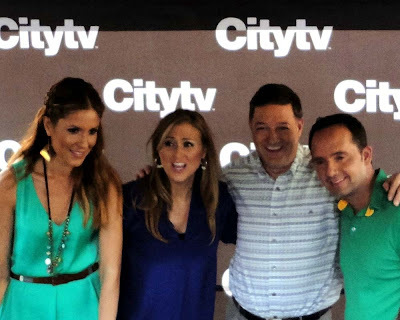 BT hosts Kevin Frankish and Dina Pugliese (photo at top) and the rest of the crew will be live till 9am. Free food (mmm breakfast), prizes (a chance to win a 60" plasma TV or double oven, and entertainment including special performances by Jesse Labelle and Aleesia.